Priorities at the 2018 Iowa General Assembly that started in Jan. 8 will clash, state legislative leaders said. Even when they don’t clash, there’s a question of how the state will pay for programming. 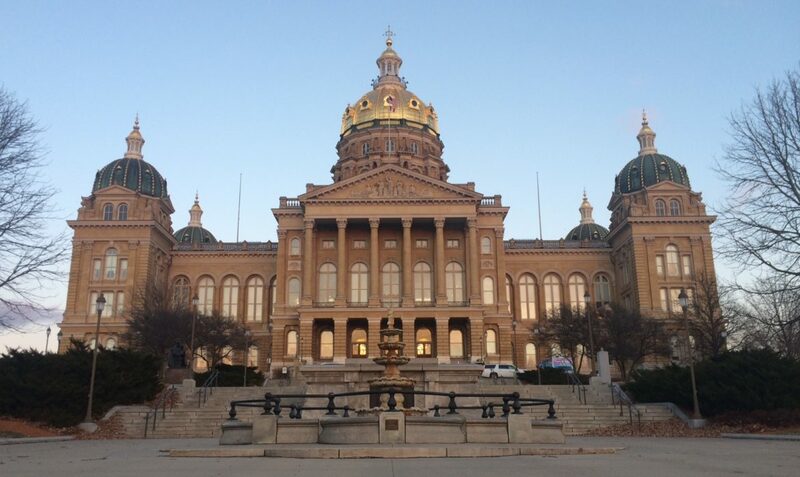 At least agreement exists that two topics — water quality and mental health care — should get a lot of attention in the first part of the session, this IowaWatch Connection radio report explains.
? The mix of University of Iowa students but also non-student, would-be homeowners who want to live in or near downtown Iowa City is out of balance, city housing and urban planning experts say.